Esquire is the original and leading men’s lifestyle magazine. 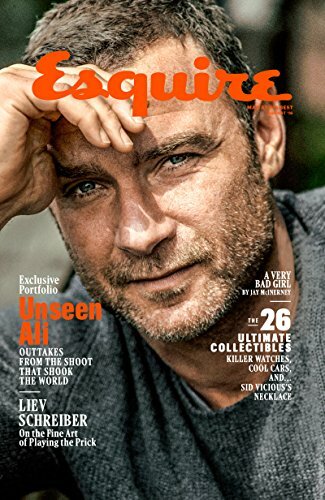 Esquire’s award winning editorial covers everything a man needs to know each month including the latest on style and clothes, what’s new in cars, culture and entertainment and advice on money matters.Esquire magazine is one of the leading publications devoted to the male lifestyle. From articles featuring the newest trends to interviews with top celebrities, every issue contains a wealth of information for a man about town. The magazine also includes articles written by top men in various industries, including George Foreman and Ted Allen. Flipping through an issue of Esquire magazine is like talking to a close friend about everything that you find important in the world. Each issue includes a featured article section, which covers a variety of topics from the top women in the world to the trends hitting the red carpet. 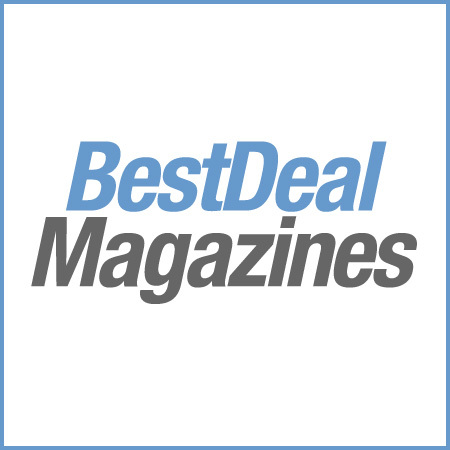 Past features included Ten Things You Don’t Know about Women, Women We Love, and Style Tips. Some of those articles get a boost from smaller tips with useful information that you can use in your personal life. The editors and writers at Esquire magazine spend months researching the hottest trends before sharing their tips with readers. Whether you want to know about the best in furniture for your home, clothing for the spring season, or accessories, you will find the answers between the pages of each issue. Esquire magazine also names its Sexiest Woman Alive every year. The woman chosen appears on the cover and gives an in-depth interview inside. Subscribing to Esquire magazine gives you the chance to learn more about the top looks and trends for men and get some tips about how to use those looks in your everyday life.